The telecoms industry watchdog in the UK has announced new measures to support broadband customers. In its most significant new measure it has extended the time during which an ISP customer can walk away from their contract, with the reason of slower than expected internet speeds, from three months to the entire contract length. 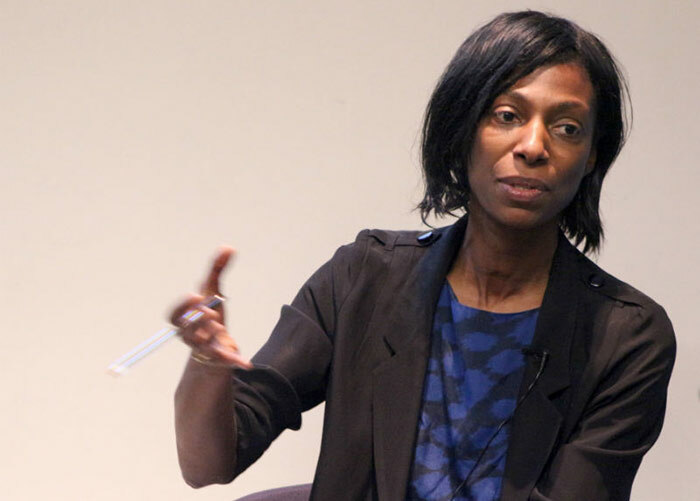 Today Ofcom's Chief Executive Sharon White, a former senior Treasury official, will make her first speech at a Which? Conference. She will tell attendees that while some aspects of consumer telecoms services have improved industry wide, there are still important issues to be tackled with the ease of changing suppliers, cancelling contracts and customer service frustration. The initiative stems from the fact that having a reliable internet connection and mobile phone has graduated from being a nicety to an essential of modern life and business. Ofcom is outlining three new measures to help telecoms customers. The first is a stronger Code of Practice on broadband speeds. "The new version of the Code improves consumers' right to leave their broadband contract when speeds fall below acceptable levels. New customers signing up will be able to walk away from providers during the whole term of the contract, not just the first three months, if they suffer problems that cannot be resolved." The new speeds rules apply only to DSL service providers BT, EE, KC in Hull, Plusnet, Sky, TalkTalk and Virgin Media. Further measures include new plans to make it easier to change mobile phone providers and smoothing the broadband and landline provider switching process for consumers. The new Ofcom policy and plans have been welcomed by Which's executive director Richard Lloyd. He said the speech is an encouraging start from Sharon White. "Unreliable broadband speeds drive consumers crazy, so we also welcome the regulator telling providers to give better information on the speeds customers will realistically achieve, and to let people leave their contracts without penalty if they don't get what is promised," said Lloyd. Ofcom has just put out another news release. The highlight of this one is that from 1st July “landline and mobile charges will become clearer for calls to numbers starting 084, 087, 09 and 118, while Freephone will become free from mobiles.” Read more here. This is good news, will hopefully give a bit of extra leverage to get KC to fix my coppers too, I've been suffering with dropouts and slightly below predicted speeds for quite a while now, usually a complaint to their customer services makes the issue vanish for 2/3 months (what a strange coincidence huh) but with any luck this will force them to actually fix the line. Or maybe instead of fixing the coppers they'll roll me out some lovely fiber, that might be pushing it though. Excellent Move, although some of the time I know that the problem can be contributed to the technical support teams not doing what they should, weather they have certain quotas, or since half are based overseas that there is a communication barrier. I must say BT have been excellent: My lines rating was 58-70 Mbps, of which I was receiving 65 (well within what they said to expect). I called them and asked if there was any chance to try and make it higher….one router reboot later and I have been on 78Mbps since. I do like the move as it will help people who have made a bad decision, it's just a shame that without a full lock-in, I can only see us being charged more…..or at the very least, free installs will start to disappear.